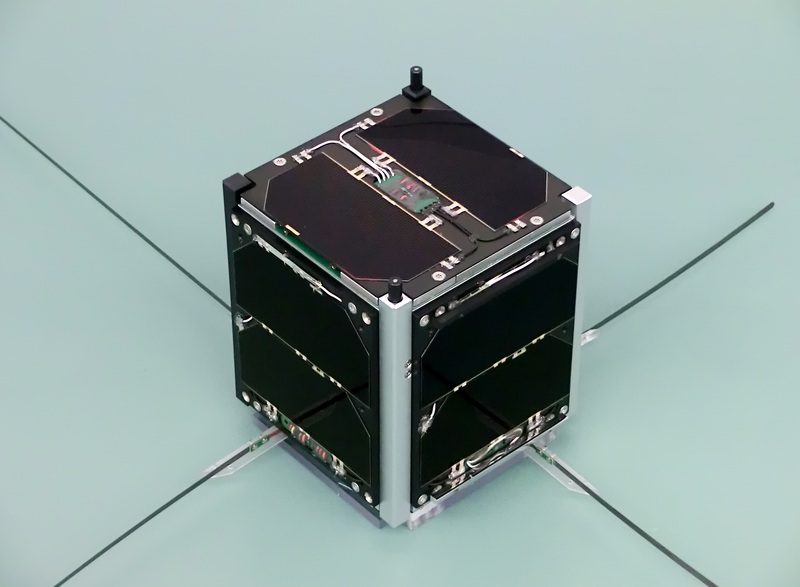 David Johnson G4DPZ will be giving a presentation on the FUNcube-1 (AO-73) spacecraft to the National Student Space Conference being held at the University of Leicester on March 1-2. David is a software engineer and committee member of AMSAT-UK. He writes Open-Source satellite Ground-Segment and orbit prediction software, and has been involved in many amateur satellite projects over the past 35 years including PCSAT-2 (flew on the ISS), GENSO Network, AmsatDroid prediction App, STRaND-1 smartphone nanosatellite, and FUNcube Data Warehouse. His talk will cover the AMSAT-NL/AMSAT-UK educational amateur satellite project – FUNcube, an educational single CubeSat project with the goal of enthusing and educating young people about radio, space, physics and electronics. He will give a short history of the project and the work leading up to the launch, share the thrill of launch day, and the current and future plans for operation of the satellite. Also at the conference will be speakers from the UK Space Agency, Reaction Engines, and HE Space.